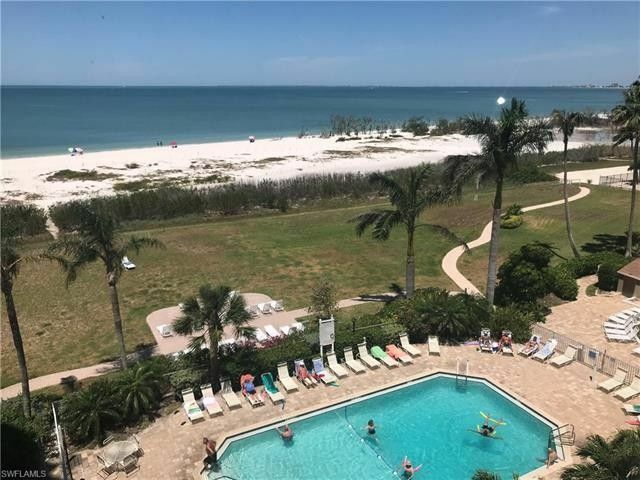 Beautiful views of Ft Myers Beach crescent!! Very nice unit never been rented with new cabinets and granite counter tops, large tile, new windows and sliding doors, new bath. Excellent condition. Estero Beach and Tennis is a great place for vacation near shopping.